It’s important it is to have a reliable, efficient machine and generally quilters know this by harsh experience! Some computerized sewing machines leave a lot to be desired but, there are some exceptions to the rule. 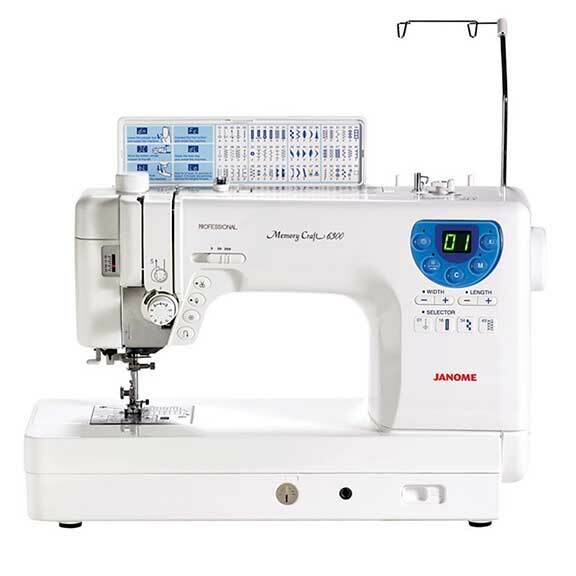 The Janome Memory Craft 6300p is one of those exceptions. It’s pricier than some but, as the old saying goes, you get what you pay for. If you’re serious about your quilting and sewing it’s worth the investment. 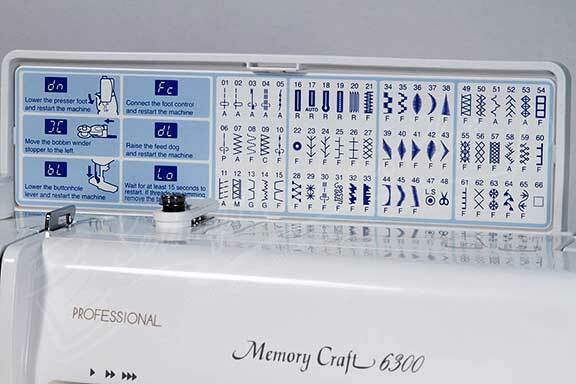 Read through all of the robust features the Janome Memory Craft 6300p has to offer and you’ll see why I love it! 66 stitches; 4 buttonholes – Great selection of utility and fancy stitches. The Janome 6300 is a Serious Sewing Machine for Serious Users! The Janome Memory Craft 6300p isn’t really a beginners machine, but with a bit of help someone just starting out could learn to use it. Free motion quilting is handled with ease, but most quilters also use their machines for regular sewing projects, the MC 6300 is great for that too! This sewing machine for quilting can handle both quilting and sewing projects with ease – and precision. The 6300p comes with 66 built-in stitches and 4 buttonholes, you’ll probably never use them all, but hey, it’s great to have the choice! It’s easy to select the stitch you want to use. Below the width and length buttons, you’ll find a panel of “stitch selector” buttons that allow you to quickly jump to the stitches you want. Stitches are broken down into four categories, so you can easily find the stitch you’re looking for. A big advantage to using a better quality sewing machine that it comes with lots of nice automatic features like the thread tension and bobbin winder. The automatic thread cutter feature, is also a great addition The memory function attached to this feature remembers where and when to cut the thread. The Janome MC-6300Plearn and remember your different settings, great for productivity. As well as thread cutting, this machine will also memorize your preferred up/down needle position. With five memory banks, the 6300 can also recall your last stitch, so you can continue where you left off. With the touch of a button, you can adjust the length and width of stitches and choose your preferred sewing speed. With a 5mm maximum length and 7mm maximum width, there’s plenty of choice. 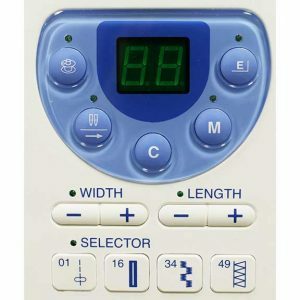 The Janome also makes it easy to adjust the width and length by pressing the “+” or “-“ buttons. 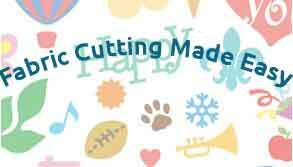 You have the option of customizing your stitches by using the combination and individual stitch editing functionality. There’s a twin guard feature which automatically adjusts the width for certain stitches. The twin guard feature automatically adjusts the width for certain stitches, and some stitches (those not suitable for twin needles) can’t be used. Hands-free operation that quilters love! The knee lift allows you to continue sewing with both hands uninterrupted. The foot lift is extra high for added convenience, and you can adjust the pressure to your liking. This Janome comes with four pressure settings: 0, 1, 2, and 3. Three is used for regular sewing, while 1 is ideal for fine fabrics. The LCD screen is bright and easy to read, and displays all other important information as well as your stitch selection. You can quickly and easily drop the feed dog, perfect for sewing buttons and free motion quilting. This is operated using a simple lever, located on the base of the machine. The feed dogs will be automatically lowered when using certain stitches. The Janome Memory Craft 6300p comes with an excellent bundle of accessories, with a ton of optional ones available. I’m not going to go over everything listed above again, but these are the best points. The bobbin winder is brilliant, smooth and fast! Auto thread cutter works really well on this Janome, not the case for all sewing machines. The Janome 6300p sewing machine is a professional-level machine that offers memory and customization many standard sewing machines can’t offer. The large working space, ease of use and included accessories make it well worth the purchase price!